When it comes to accounting services and tax preparation, Blissman & Co., LLC has the history, experience, and depth of service your small business or nonprofit agency needs. Established in 1992 by Michael J. Grajcar, Jr. and Michael Blissman, the firm operated under the name Grajcar Blissman Co., LLP for its first 20 years. With the retirement of Michael J. Grajcar, Jr. in 2012, the company continues under the leadership of Michael Blissman. Today, as always, our firm prides itself in delivering custom services with a tailor-made approach that will be effective and affordable for you. While Blissman & Co. has clients across Pennsylvania, and even as far as Washington State and Hawaii, our hometown focus is right here in Westmoreland County and Pittsburgh. We're community minded and we've stayed to help the businesses in our own hometown grow and succeed. At Blissman & Co., our stress is on service. We're obsessive about our customer service and focus our efforts on doing the best possible job for those businesses and nonprofits that have chosen us for their accounting and tax preparation needs. We won't let you down. Contact Mike Blissman, CPA & Co., LLC today to learn more. 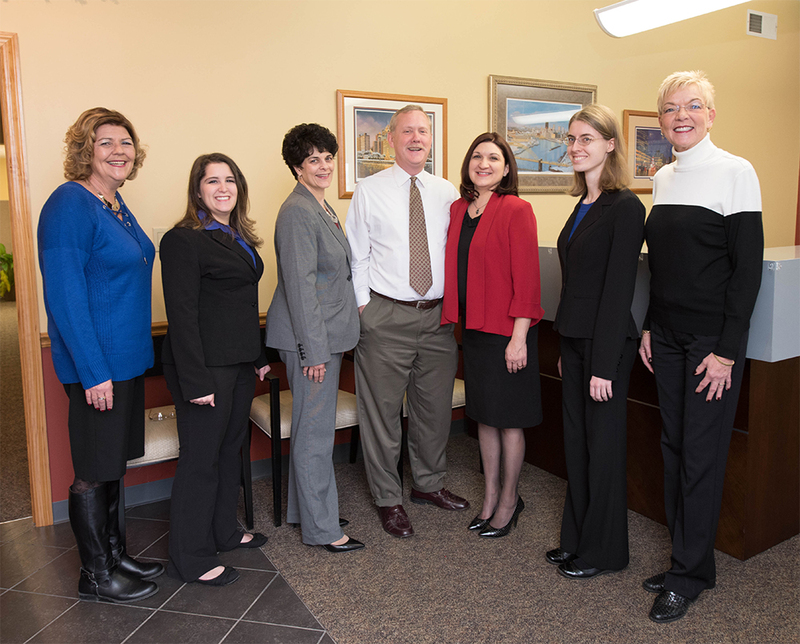 Blissman & Co., LLC provides accounting services for Greensburg, PA, Westmoreland County, and the Greater Pittsburgh region, including but not limited to the following communities: Delmont, Export, Irwin, Jeannette, Manor, Murrysville, North Huntingdon, Latrobe, South Greensburg, and Youngwood. We also serve clients from Windber to Uniontown and even out-of-state.